Michael – awesome proposal. 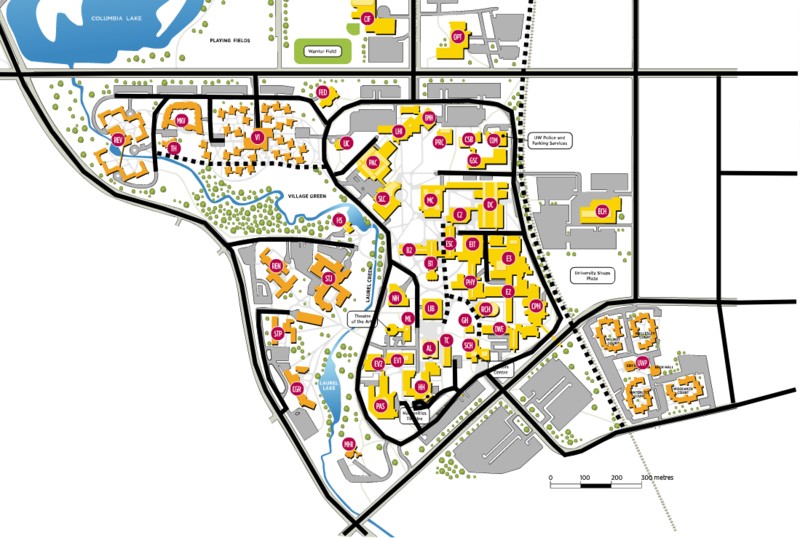 You mention that this plan would “dramatically improve the University of Waterloo’s walkability, connectivity, campus experience, and safety”. 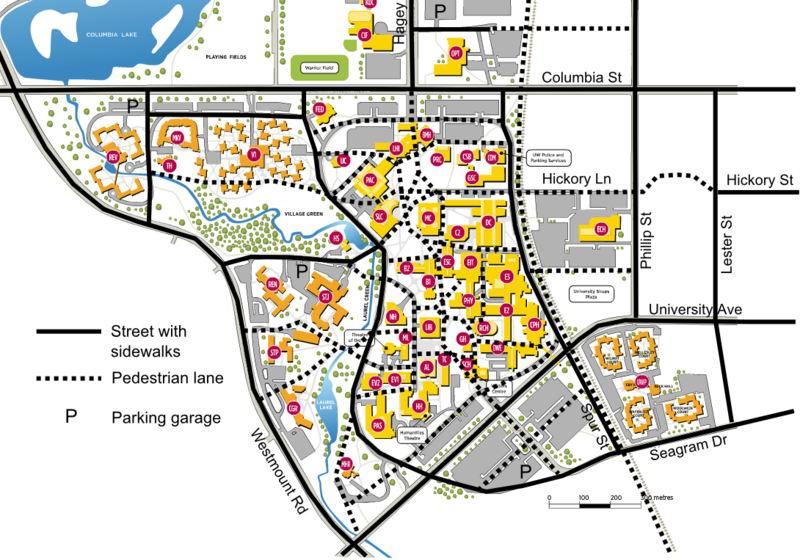 Just as importantly, though, I think your proposal would make the University more permeable, meaning it would help the students better interact with the community and vice versa. Ring Road acts like a giant moat, preventing both inflow and outflow, and it acts as a huge barrier to engaging students in our community. I think your proposal would go a long way to helping get the students out into the community, and helping make the city a more vibrant place. I think it’s some food for thought for sure, but in some way, it is necessary to find a way to connect with the roots of the urban development of the location. 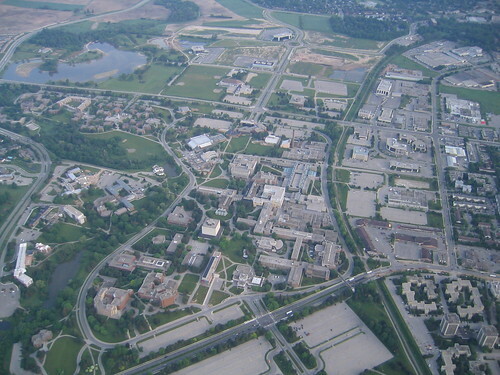 To completely pile roads through waterloo campus would be like making it a suburb. The only thing that sets it apart psychologically is the fact that you can’t drive in and park your car where ever you want as most people want to. The problem of ring road as a moat is a problem. I don’t know if this is the solution though. Thanks for putting it out there though, great start to a dialogue.